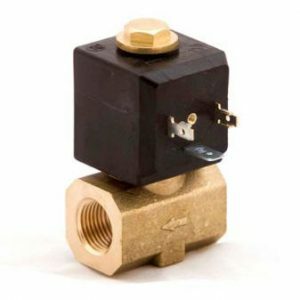 Sometimes referred to as Strainer Ball Valves, these Filter Ball Valves are ideal solutions to extend solenoid valve life and increase the reliability of downstream apparatus. 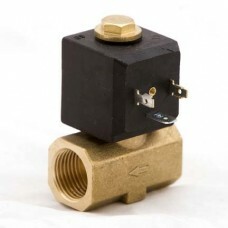 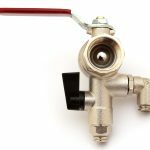 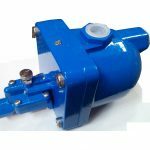 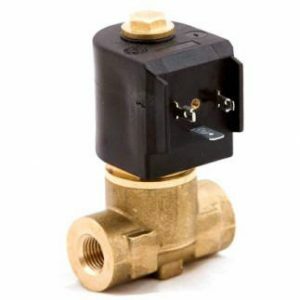 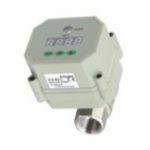 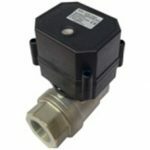 The Filter Ball Valve can catch contaminants that may otherwise damage, or effect the operation of downstream equipment, such as solenoid valves. 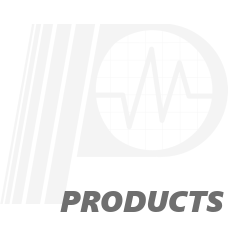 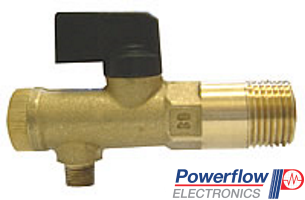 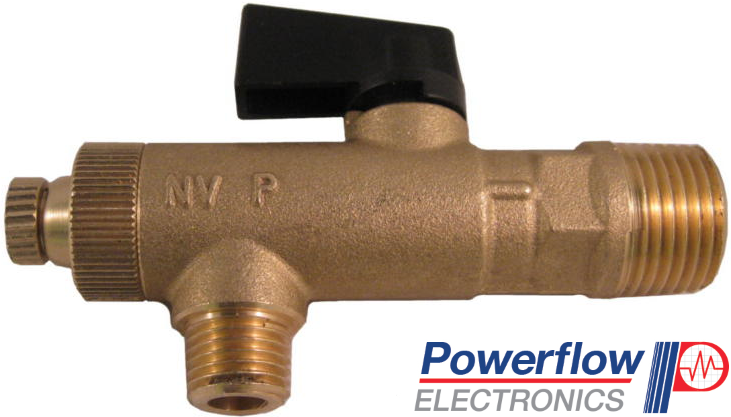 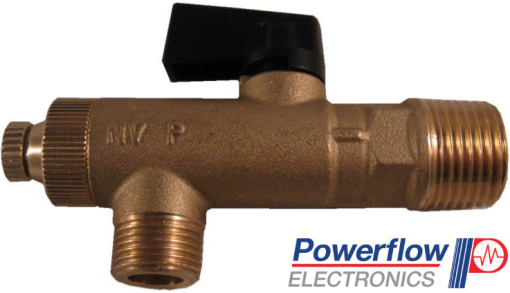 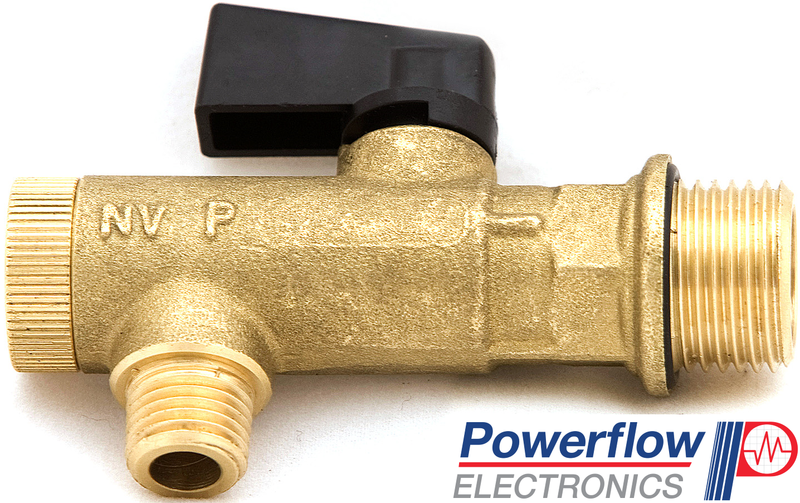 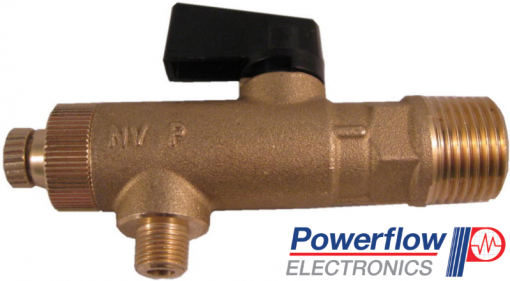 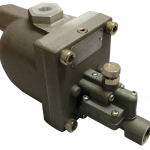 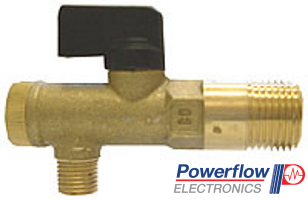 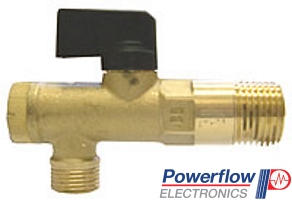 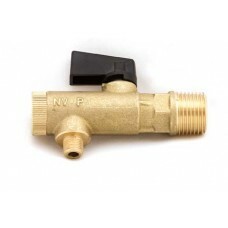 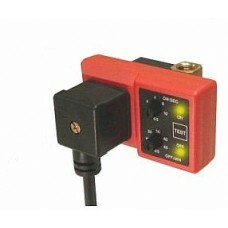 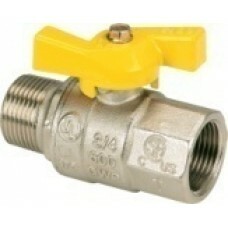 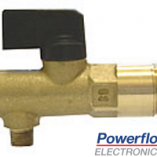 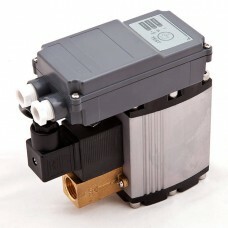 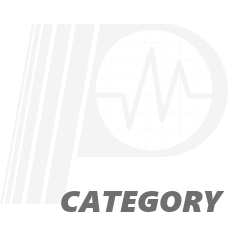 The Filter Ball Valve can be Vented or Non-Vented and custom labelling is available on request.